Merle S. Bandy, 84, of Peoria Heights, Illinois, passed away at 3:55 a.m. on Saturday, March 29, 2008, at OSF St. Francis Medical Center in Peoria, Illinois. 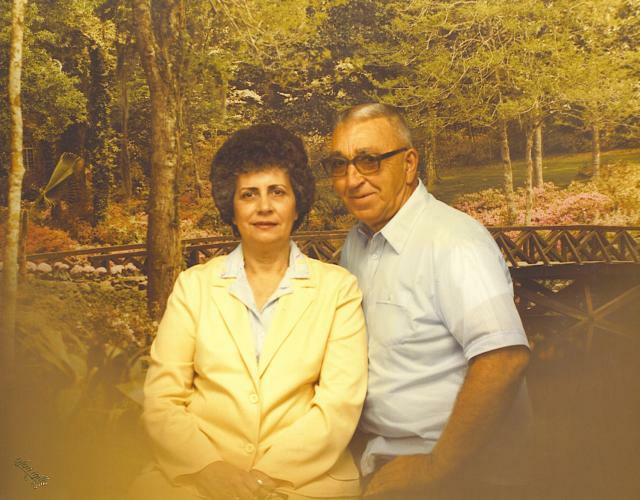 Merle was born on December 17, 1923 in Peoria, a son of Haskell J. and Mary P. (Kerrn) Bandy. He married Melba M. Kukendall on May 9, 1971 in Bloomington, Illinois. She preceded him in death on July 21, 2005. His parents and one brother, Kennard, also preceded him in death. 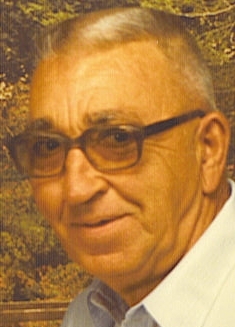 Merle is survived by his daughter, Marilyn (Butch) Howerton of North Pekin, Illinois; two grandchildren; two great grandchildren; brother, Marshall F. Bandy, Sr. of Washington, Illinois; and sister, Grace Glore of Morton, Illinois. Merle was a U.S. Army World War II Veteran, life member of the VFW Peoria Post 814 and the American Legion Creve Coeur, Illinois Post 1234. He enlisted on December 22, 1944 in Chicago, Illinois and joined the 130th Infantry as an automotive mechanic. He participated in the U.S. Sixth Army's massive amphibious assault on Luzon, along the shores of the Lingayen Gulf, on January 9, 1945. Merle earned the Good Conduct Medal, the Victory Medal, two Overseas Bars, the Asiatic-Pacific Theatre Ribbon, the Philippine Liberation Ribbon, two Bronze Battle Stars and the Army Occupation Medal - Japan. He was honorably discharged on November 23, 1946 at the Separation Center in Fort Sheridan, Illinois. Merle retired in 1981 as a truck driver for T.J. O’Brien and Martin & Brower. Merle was a fan of baseball and football, especially the Chicago Cubs and the Chicago Bulls, and loved to watch games in person or on television. His favorite athletes were Phil Cavarretta and Walter Payton. Merle earned second place in the semi-driving competition in the district of Peoria and the surrounding area. He enjoyed spending his time at home drinking coffee and having a cigarette in the smoking room. Merle was a man that always stood-up for what he believed, always treated others with respect and earned the respect of others. He was a true and loving father and brother. Graveside services will be at 11 a.m. on Thursday, April 3, 2008, at Hillcrest Memory Gardens in Morton. The U.S. Army honor guard and the Tazewell Military Rites Team (TMRT) will provide military honors. Memorial contributions may be made to the charity of the donor’s choice. Funeral arrangements have been entrusted to Clary Funeral Home in Peoria.